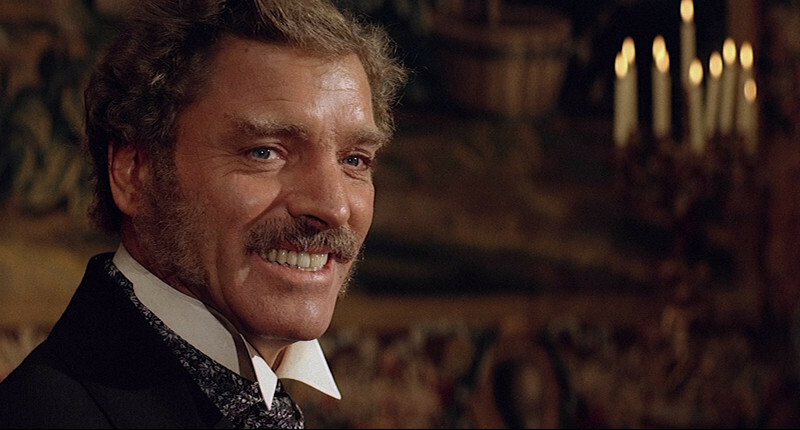 With the rugged features of a matinee idol and the physique of a trapeze artist, Burt Lancaster might easily have been typecast by Hollywood. But although he celebrated his physical grace and was not shy about appearing in action pictures, there was another side to his acting, right from the first: an angry, intellectual, introspective side that led him to give some of the best performances of his generation. With the rugged features of a matinee idol and the physique of a trapeze artist, Burt Lancaster might easily have been typecast by Hollywood. Although he celebrated his physical grace and was not shy about appearing in action pictures, there was another side to his acting, right from the first: An angry, intellectual, introspective side, that led him to give some of the best performances of his generation. The 1994 Chicago International Film Festival will kick off its 30th anniversary season on Thursday with the Midwest premiere of Woody Allen's "Bullets Over Broadway." Its star, Chicago native John Cusack, will be in attendance. The festival will end 18 days later, on Oct. 23, with the world premiere of David Mamet's "Oleanna," based on the play about political correctness that has inflamed theater audiences.